The 2018 Greater Peterborough Business Survey has been launched to measure economic progress in the city over the last 12 months and look ahead to future prospects. 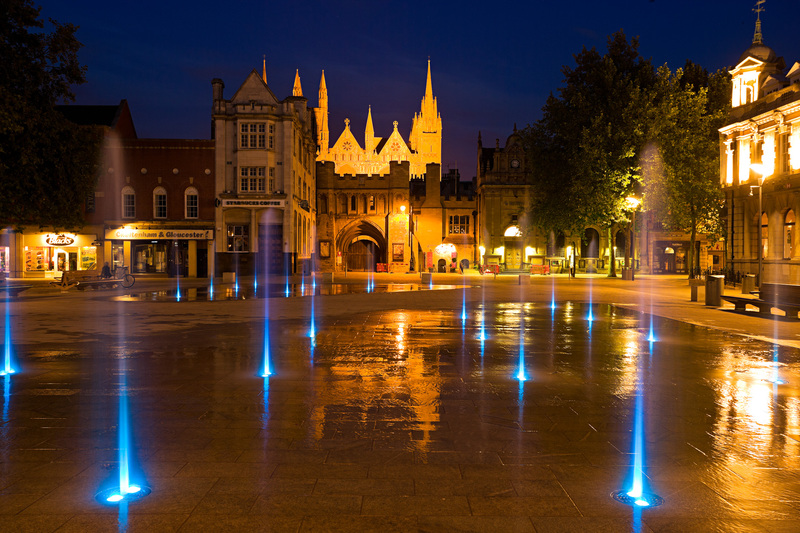 This survey, introduced five years ago by city accountancy firm Rawlinsons and supported by economic development company Opportunity Peterborough, is aimed exclusively at businesses operating in the Greater Peterborough area rather than Cambridgeshire as a whole. Last year many local businesses took part ranging from start-ups and micro businesses through to multi million pound organisations with hundreds of staff. Businesses remained optimistic, with a higher proportion predicting improvements in profitability during 2017. This is despite nearly 80 per cent of businesses thinking that their operating costs would increase. The views on the impact of Brexit were many and varied and it was clear that the ongoing negotiations left many businesses awaiting the outcomes with some uncertainty. The availability of skilled workers continued to be the number one obstacle for growth, with 31 per cent of all respondents focusing on this particular business challenge during 2017, although that number had reduced. But did the reality reflect those concerns? How did the local business community do over the last 12 months and how do they see the next year. Businesses are being invited to complete the simple online survey to help us find out. Chief Executive of Opportunity Peterborough Steve Bowyer is encouraging even more businesses to get involved in the survey this year to ensure a rounded picture emerges. “This will be our fifth Greater Peterborough Business Survey so we’re starting to build an interesting picture of how our economy is performing over time – taken from the viewpoint of businesses across the area which is really important. This survey gives a flavour of how things panned out for Peterborough businesses in 2017 and, perhaps more importantly, how things look going forward,” he said. “Confidence in the local economy impacts on us all, and shared confidence is an essential ingredient to encourage further investment,” said Mark Jackson, a partner at Rawlinsons, Chartered Accountants. “This year we have invited a panel of experts to comment on the survey findings to offer their specialist perspective on the local economy,” he added. The survey can be completed from 1st February to 9th March and contributors will be entered into a free draw to win £100 worth of John Lewis vouchers. The results will be presented at the OP Bondholder Breakfast on 19th April with the full report made available on the same date.